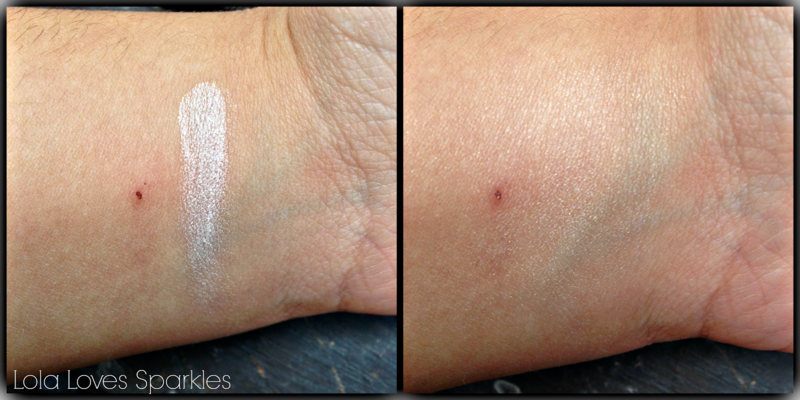 It comes in 2 shades: this one, which is a light, golden-y / champagne-y shade, and a more rose tinted one. As you can see, it comes in standard plastic, transparent packaging. While not the sturdiest of packaging, it does the job. Also, the printing on it hasn't faded on me yet. Good. 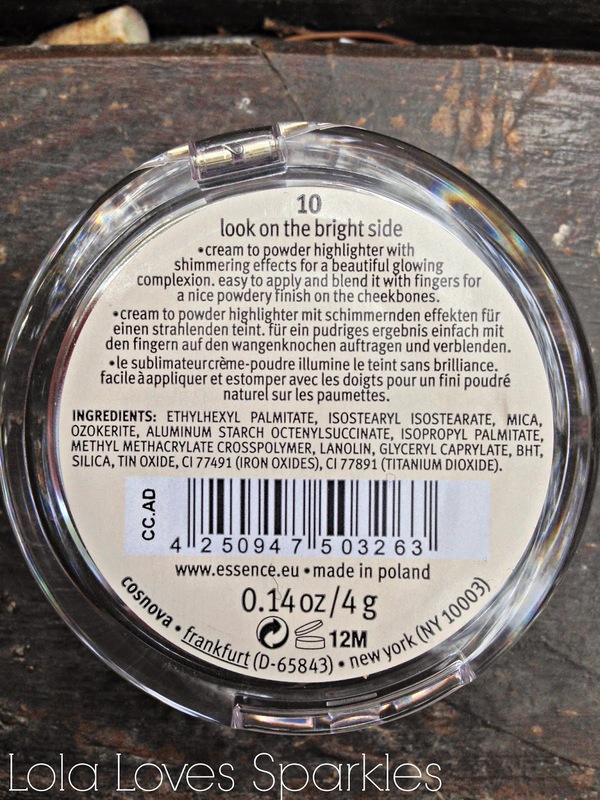 So, as the packaging states, this highlighter has a cream to powder finish. It looks really creamy in the tub - so creamy that at first I was afraid to touch it. However, it is not as soft as you'd imagine. 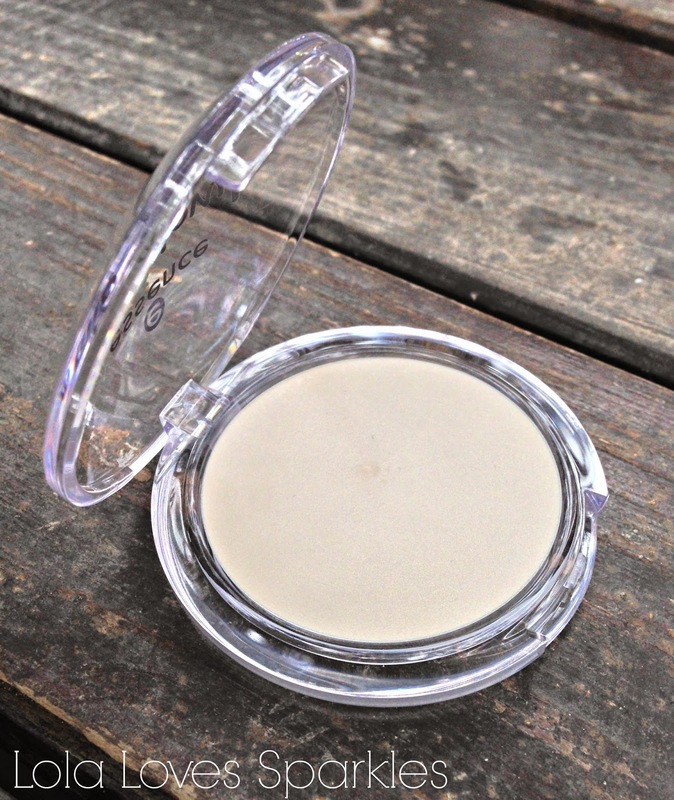 Once applied, it does dry to a kind of powdery finish, although it is not 100% powder. For this reason, I prefer to use this on not so matte finishes. I think it looks better on dewier looks. Having said that, I've been pairing this with my L'Oreal True Match foundation and the Catrice waterproof powder. Once applied, you do have to blend this immediately because it sets super fast. Also, don't be tempted to over blend because it'll loose it's highlighting properties extremely fast, and you'll be left with glittery cheek bones. However, this is pretty easy to use: just dab and apply. You can also layer it if you want a more in-your-face glow. 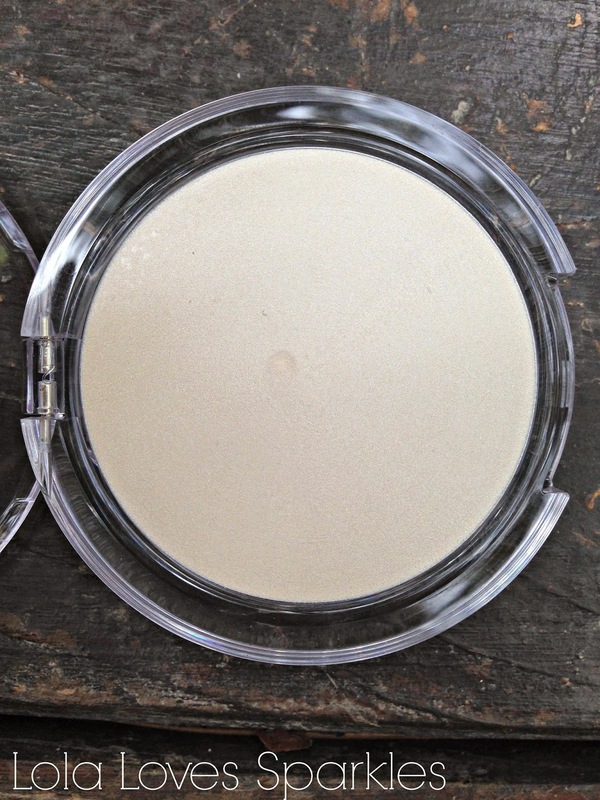 It gives a very natural finish, so if you're a highlighter newbie - this one is for you. I also think that this shade goes really well with different skin tones. 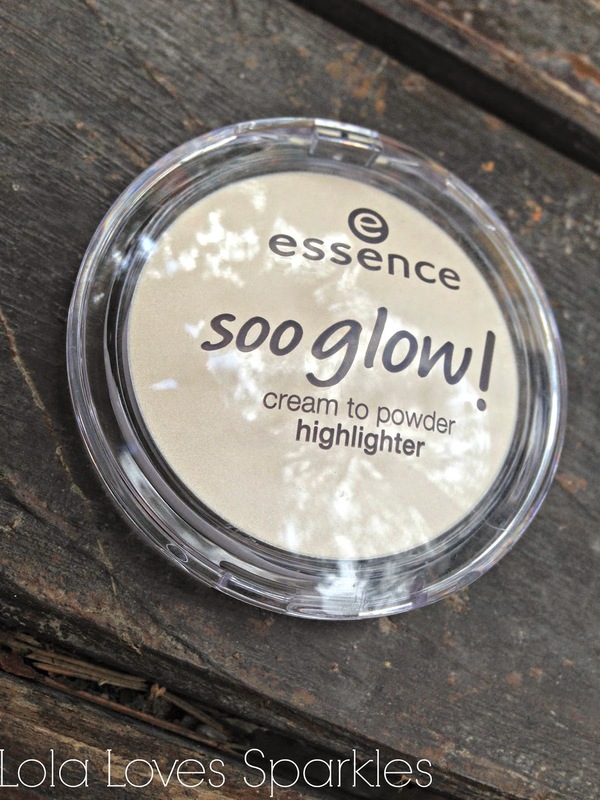 I mostly use this on my cheekbones and on my cupid's bow for a healthy, glowing complexion. It also lasts about 3-4 hours before it starts to fade. Do you suffer from unruly brows? Do they have a life of their own? 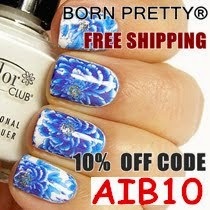 Are you too lazy to pencil them in and set them? If you replied yes to any of the above, read on! 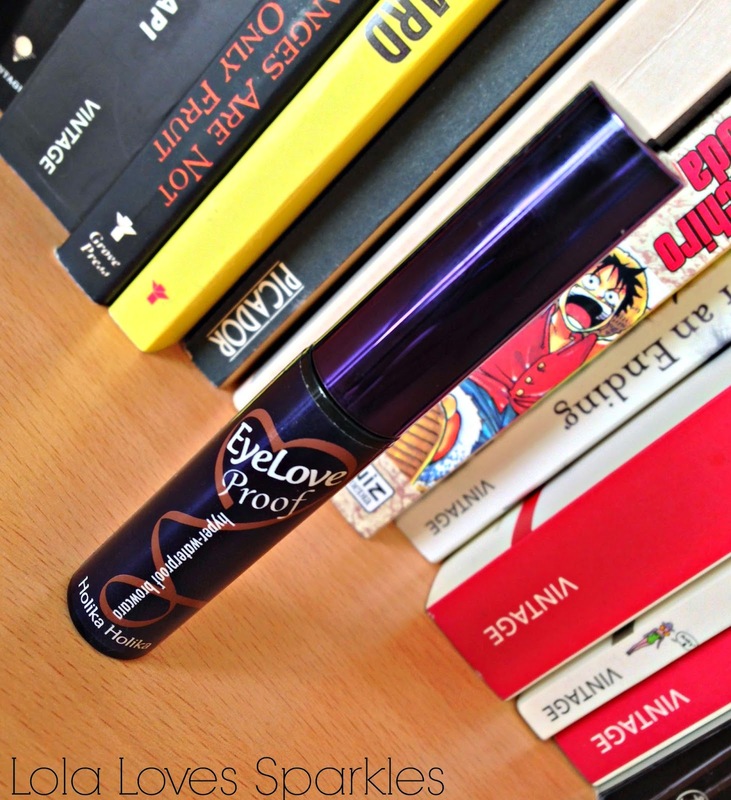 It is the EyeLove Proof Hyper Waterproof Broawcara. 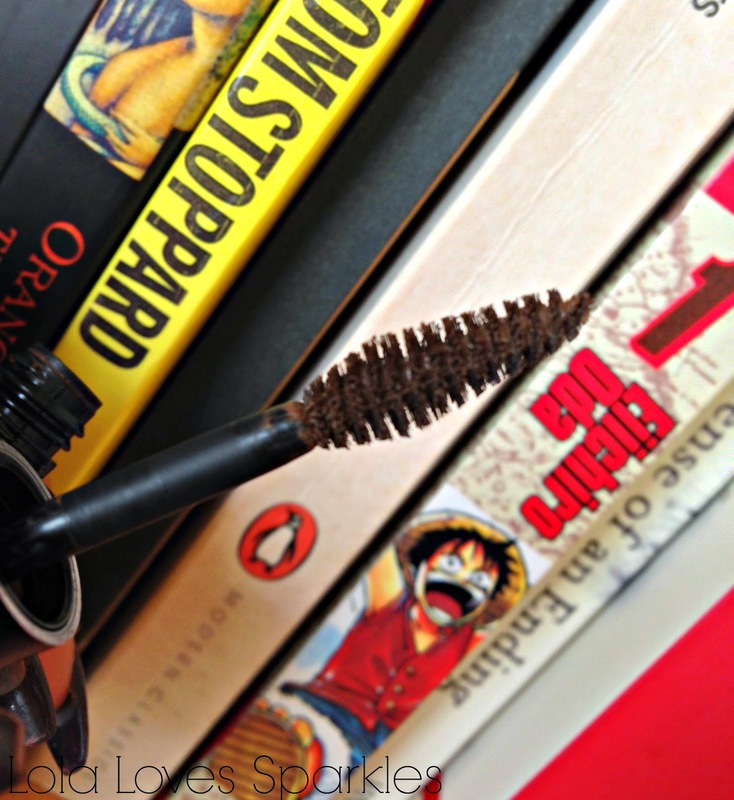 As the name implies, this is a browcara and so it comes it a smaller version of a mascara tube. The wand is the perfect size for filling in / taming your eyebrows without making a complete mess. What I love about this is the fact that it is cool toned. I really really loathe warm toned eyebrow products which are meant for brunettes. It keeps my eyebrows in place for a very long time. I'm also happy to say that it does not give my brows that wet gel look that some other brow gels sometimes happen to give. Which brings me to the point ... yes, this has dried out a little bit after a couple of months uses. But hey, that's expected I guess. Still usable though! But of course I have repurchased - I have another one on the way. 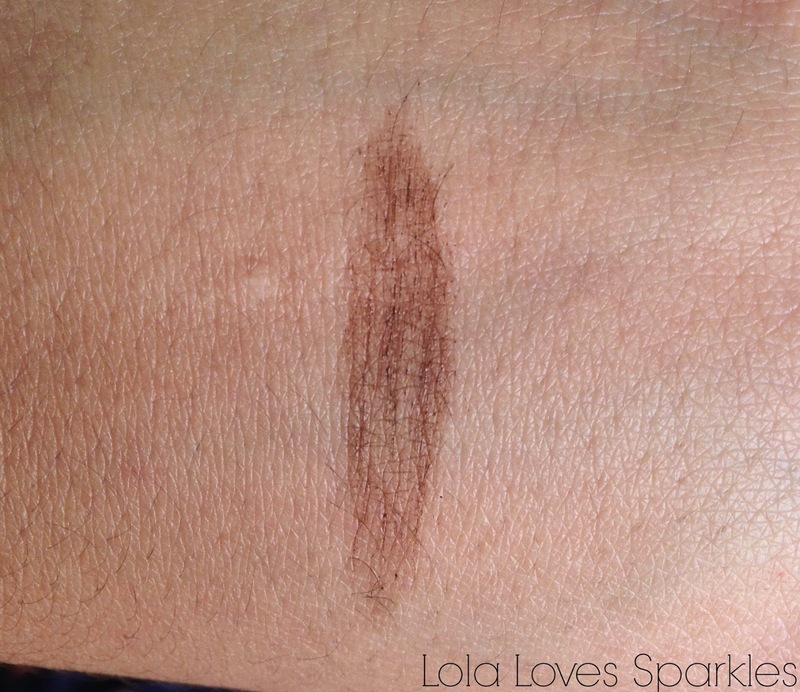 I'd day that this Holika Holika browcara is the perfect eyebrow taming product for Summer.